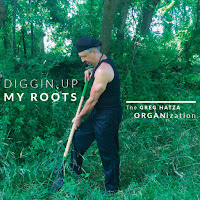 CD Review: The Greg Hatza ORGANisation - Diggin' Up my Roots. 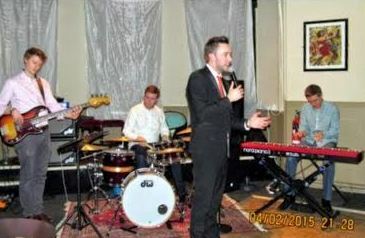 Greg Hatza (Nord C2D/vocals); Robert Shaid (drums); Brian Kooken (guitar); Peter Fraize (tenor). R & R; R & B and, natch, a lot of jazz in the mix. Covers. I've no problem with that. If they weren't any good they wouldn't get covered and Hatza stamps enough of himself on them to avoid being accused of plagiarism. There's also some of his own compositions that stand up well. This is 50's/60's juke joint music. 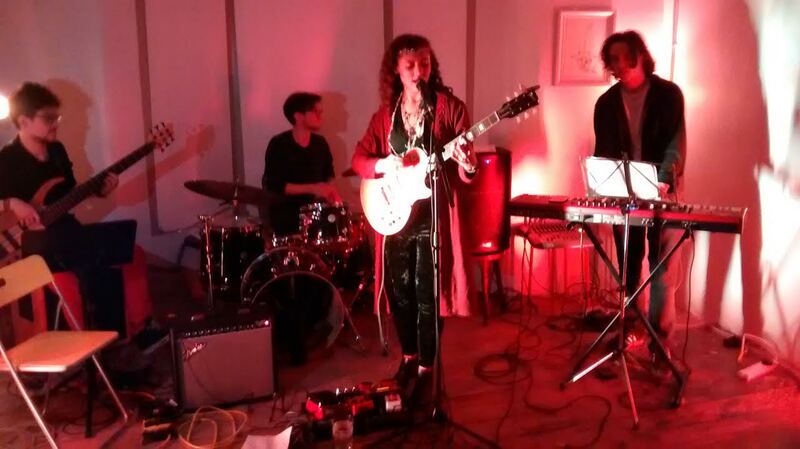 The organ/sax/guitar/drums combo conjuring up images of spare ribs, bottles of Bud, shots of bourbon or rye, slinky chicks and cool dudes. Maybe there'll be a knifing or some guy will get a bullet just below his fedora. The band will keep playing. The cops show and you can bet your life that nobody saw nothin'. I remember it well, 1972, San Sebastian Jazz Festival. 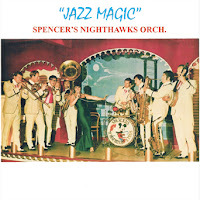 I'd somehow got there as a tenor player with the Newcastle Big Band. It was an outdoor cocktail reception and most of the musicians who were playing the opening day were there including the Clark Terry Big Band. We all sort of mingled and made the usual musician's type conversation (not to be repeated here!) 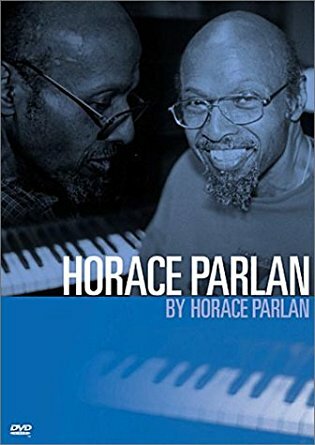 and I found myself next to a guy who said, "Hi, I'm Horace Parlan." I replied with something that may have sounded like, "Oh er, hi, er, I'm, er, Lance, er, I'm, er, pleased to, er, meet you er Mister, er Parlan." 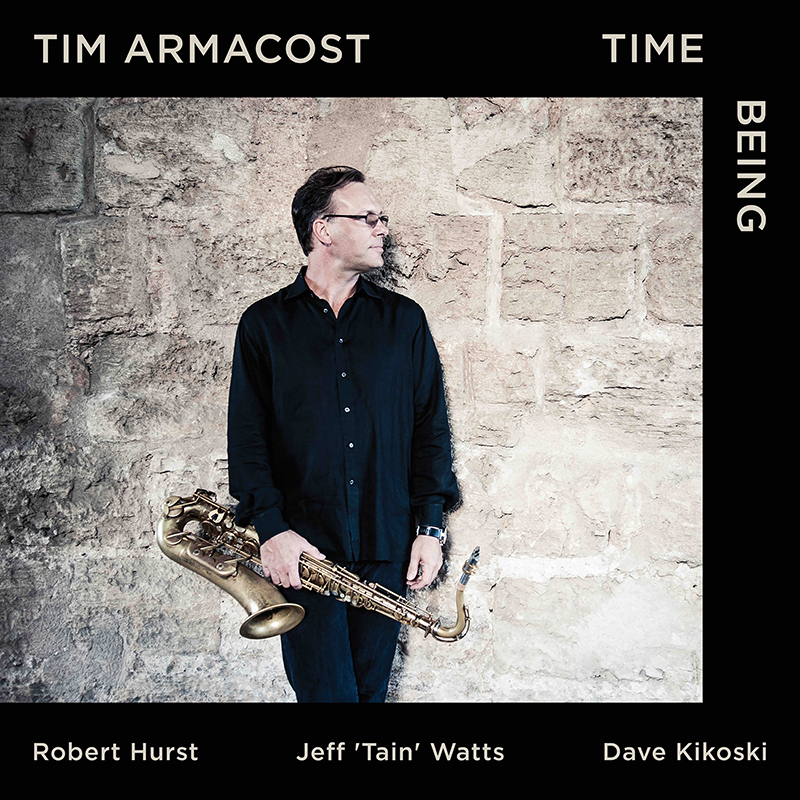 Tim Armacost (tenor); David Kinoski (piano); Robert Hurst (bass); Jeff' Tain' Watts (drums). My kind of tenor playing! My kind of jazz! 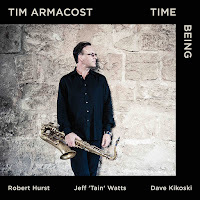 Armacost is one of those blowing guys that catch your attention from chorus one. He's Blue Note, Prestige, Riverside - those labels would have reached out to him way back when. 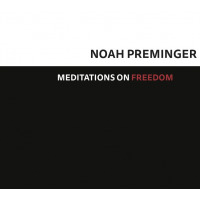 To be honest, I didn't quite follow the blurb and it made me think I was cheating by just listening and enjoying! Then I did think about it and played a Hank Mobley CD. 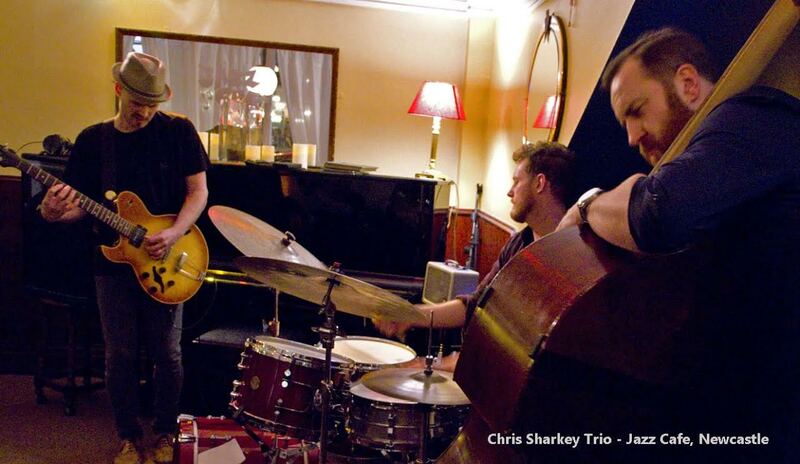 Shiver and trio VD – just two of guitarist Chris Sharkey’s twenty-first century pursuits. 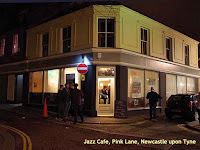 A Chris Sharkey Trio debut gig at Newcastle’s Jazz Café played classic jazz material with a focus upon cultural developments in late fifties New York. Miles to Monk, the GASbook and much improvisation, this was Sharkey the restless experimenter in alternative mode. 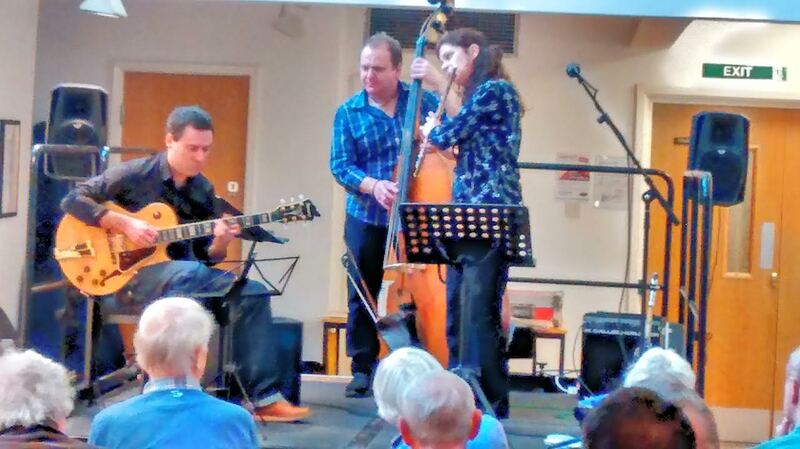 Regular collaborators were on the gig with the Gateshead-born guitarist – fellow Geordie, bassist Andy Champion, and drummer Joost Hendrickx. 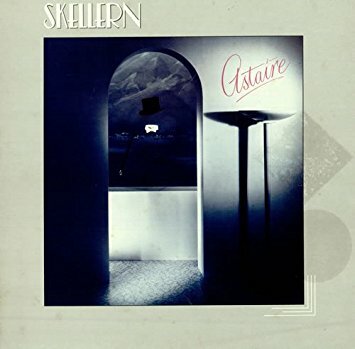 All Blues, A Night in Tunisia – it later occurred to Sharkey that the Jazz Café audience would know the material. 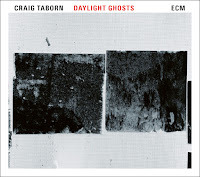 Yes, good jam session material (Jazz Café first and third Tuesdays in the month!) 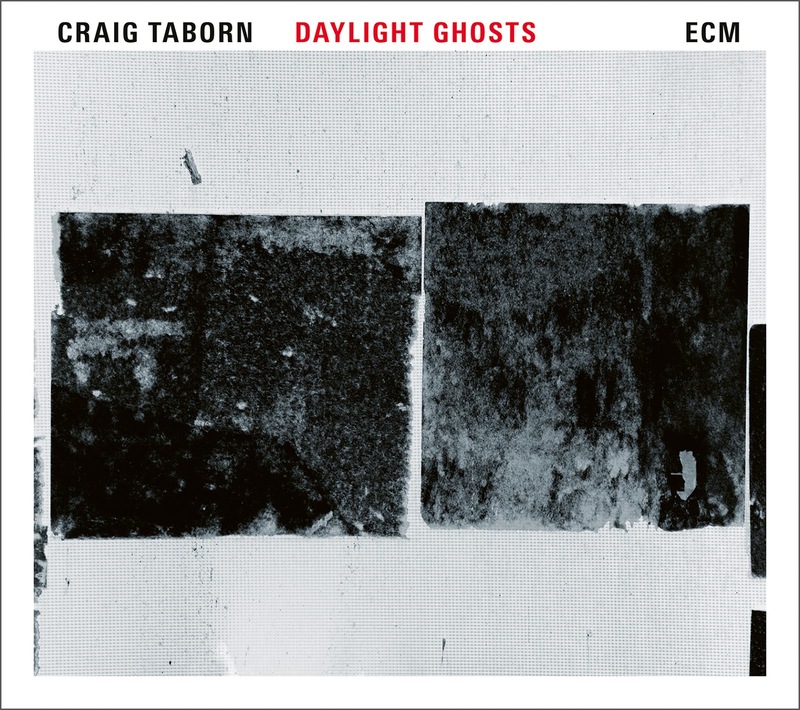 explored at length by a virtuosic trio. The visceral power of trio VD absent, this was Sharkey in ‘jazz guitar’ territory, although it was unmistakably Chris Sharkey. Stella By Starlight makes demands on the musician, as does Autumn Leaves – don’t mess too much with the tunes, departing from timeless melodies would be folly and this new project of Sharkey’s paid due respect to the composers featured during the evening. 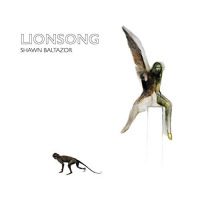 I don’t remember reviewing a CD from a Canadian singer before today. 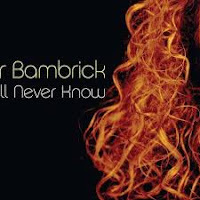 Hailing from the land of Joni Mitchell and the McGarrigle sisters, Heather Bambrick has a lot to live up to, and she compares well with her countrywomen, though she is, of course. doing a different type of singing. Ms Bambrick has been active musically for 20 years, as an award-winning vocalist, voice actor, broadcaster and educator. 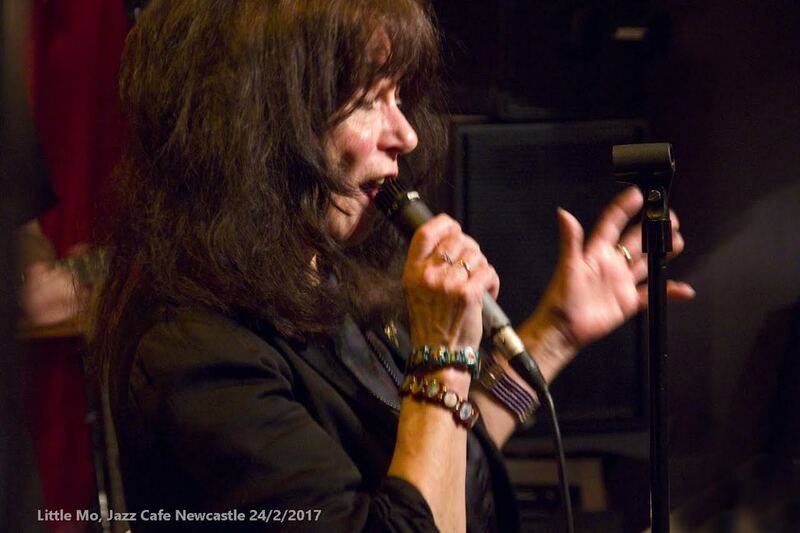 She has performed internationally with many other artists, including Ian Shaw, who is well known to Tyneside, audiences and, of course, much further afield. 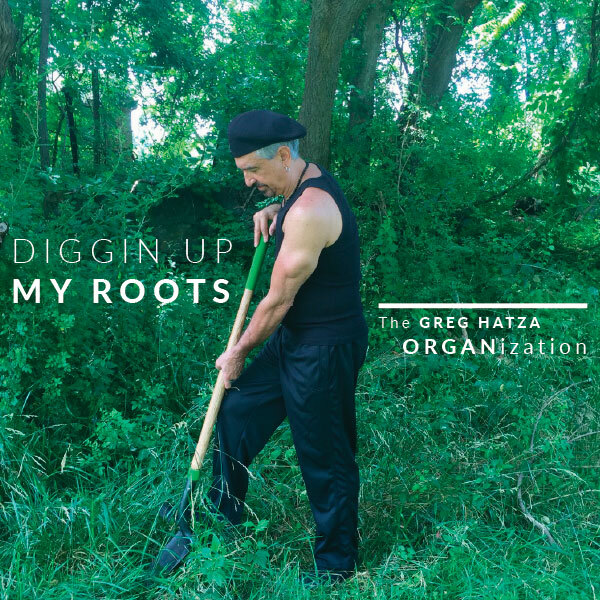 The material on the CD ranges from swinging jazz standards, pop songs, an original Bambrick penned song, a Kurt Weill number and even a folk song. The voice is very pleasing and versatile and the musicians are well accomplished. And you get good value from the CD which has 14 tracks. 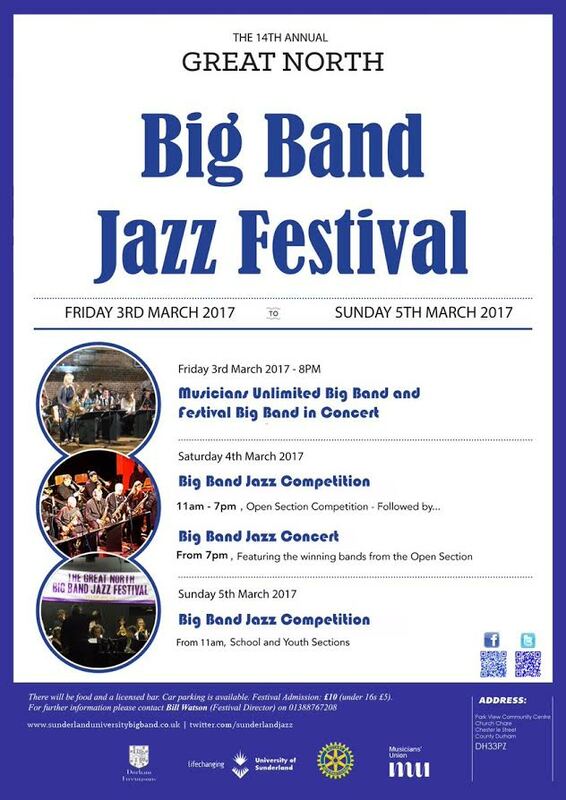 The first long weekend in March marks the return of the annual Great North Big Band Jazz Festival (Mar 3-5). For many years staged in Sunderland, this 2017 edition will take place in nearby Chester le Street. More than thirty big bands will converge on Park View Community Centre located just off Front Street. Several bands travel considerable distances to compete for the National Glass Centre commissioned trophies in an event which has attained national prominence in the world of big band jazz. Schools, youth and senior bands engage in fierce but friendly rivalry making the GNBBJF one of the highlights of the year. It was a concert that I'd gone to with some misgivings but was completely won over, not least by Coryell's playing. A magical evening. Maurice Summerfield sent me this notification of Larry Coryell's passing that he [Maurice] had received from one of his American contacts.- Dan Del Fiorentino. 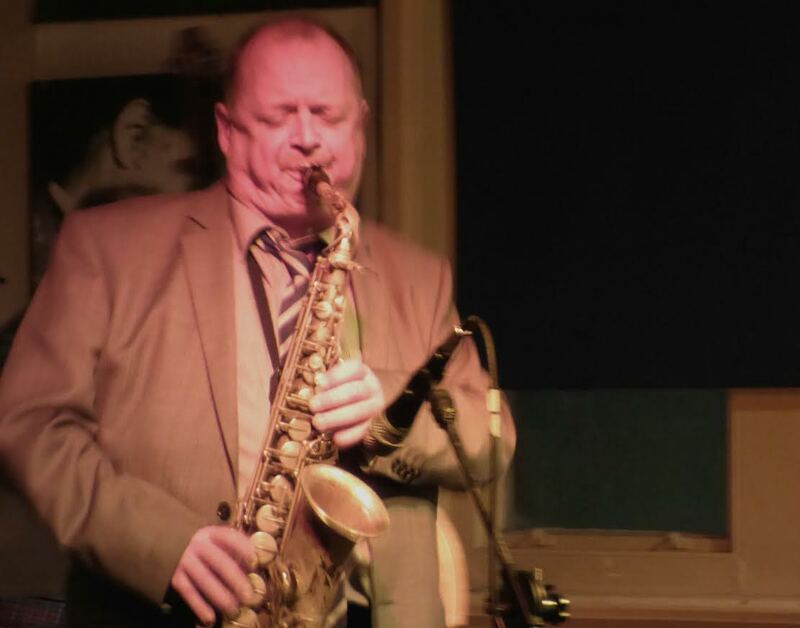 After an 18 month hiatus, Ashington Jazz Club returns on Wednesday, March 8 with the popular Paul Skerritt Band. Club Supremo, John Taylor informs me it will be the same venue ie: The Elephant, Newbiggin Rd., Ashington, Northumberland NE63 0SZ tel. 01670 813983. Showtime is 8pm and admission a fiver which includes a free raffle ticket. We wish John and his team every success. (Review and b&w photos by Lance/Colour photos courtesy of Ken Drew). This was a near-perfect Jazz Coop gig. How could it not be with the UK's number one big band trumpet ace playing with what many would claim to be the UK's number one big band? SSBB hit the deck running with Gerry Mulligan's Red Door. Jamie Toms indicating in his fiery solo that he was well and truly up for it. Old Man River introduced guest trumpet player Adams who made the most dynamic entry of any trumpet player I've ever heard. He came on like a tidal surge starting round about top C and just getting higher and higher - phew! If the evening had ended then I'd have gone home happy. Adams' frequent sidekick, Alan Barnes, supplied the next number - Side Steppin' - great tune and another great solo. 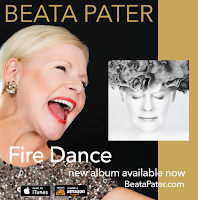 Beata Pater (vocals, producer); Alex Danson (composer); Sam Newsome (sop sax); Anton Schwartz (ten sax); Aaron Lington (bar sax); Scott Collard (keys); Aaron German (bass); Alan Hall (drums); Brian Rice (perc). I was prepared to be disappointed by this music which was described as wordless vocals, ‘pushing the envelope of vocal artistry’. There was also a very wordy enclosure describing the music, which is sometimes a bad sign, but the music turned out to be absolutely delightful. Ms Pater and Alex Danson the composer have come up with fully integrated, interesting, tuneful, well thought out music, much of it influenced by eastern folk elements, but still suitable to be called jazz, perhaps world jazz would be an appropriate term. Listeners shouldn’t be put off by the track titles; Curse Of The Locusts; Daylight Saving; Sand Dunes; Harvest Season; Fire Dance; The Princess; Round Dance; Flashback; The Quest; Reaping Spell; Ritual. There is a loose narrative feel to the whole work. Peter Skellern died today (February 17). I was very saddened. His cool, 1930's style was unique in one so young as he was at the time when I first encountered him at Newcastle City Hall where he was the support artist for George Melly/John Chilton. Chalk and cheese you might think except they had one thing in common - the ability to recognise and stamp their own identity on a good song. According to my source, Rosenwinkel is, with McLaughlin and Metheny, the most important living Jazz guitarist. Caipi has been ten years in the making and is the first release on his own label Heartcore Records. 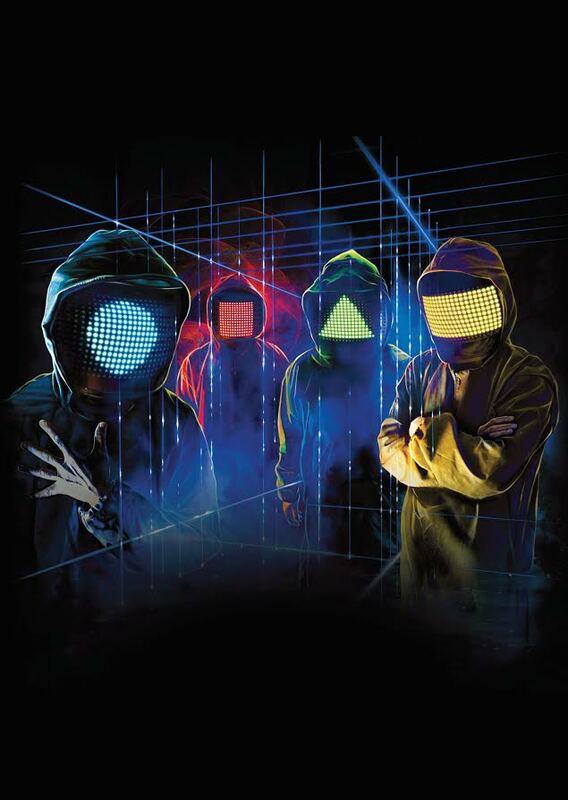 It features eleven originals and is his most radical musical progression, certainly since the jump from Enemies of Energy to the Next Step early in his career, and probably ever. 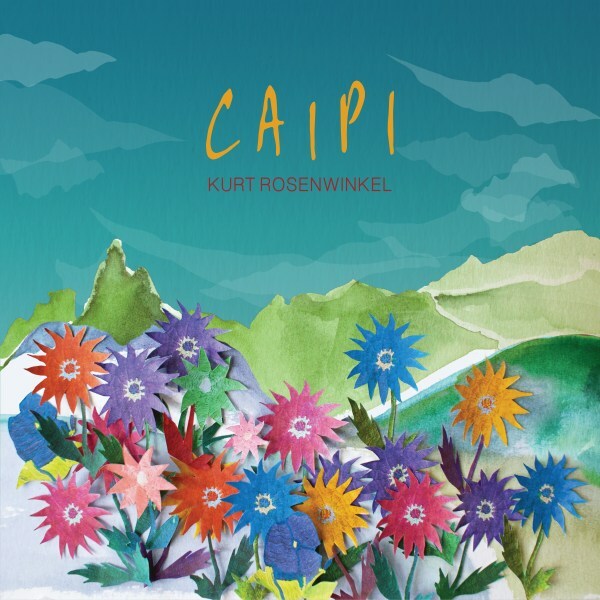 It's a highly personal work, featuring Rosenwinkel playing most of the instruments himself, though guests include Eric Clapton, Mark Turner, multi-instrumentalist Pedro Martins and Amanda (daughter of Elaine Elias and Randy Brecker). Take it to the Bridge. 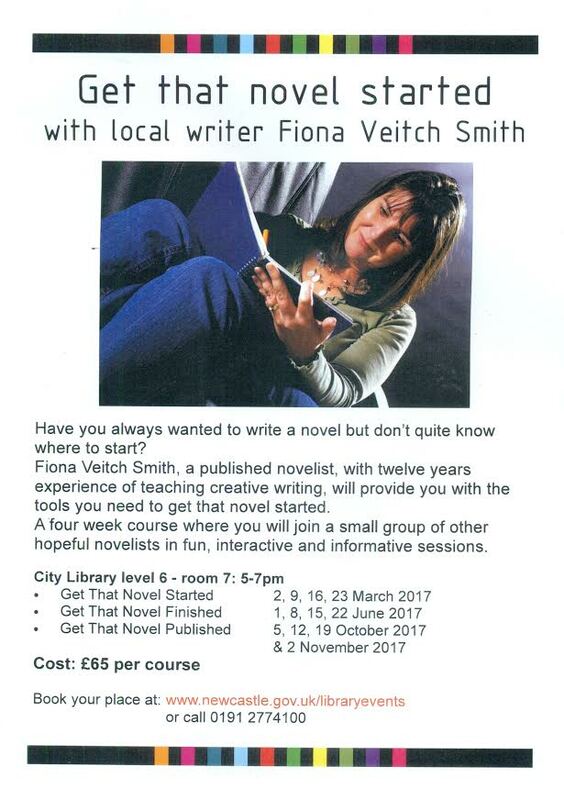 Dave Weisser’s weekly workshop session has long since become a Tyneside institution. The spoils are scant, participation is reward in itself. Proceedings at the Jazz Co-op’s Globe premises got underway more or less on time – there is a vintage poster in the archives advertising the start time as ‘8.00pm-ish’ – with an octet playing an invigorating All the Things You Are. 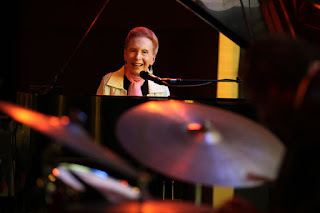 Up jumped Rachel Richman to make it a nonet and a quick change in the drum chair with the redoubtable Norman Redhead graciously insistent that Matthew Fairhurst should take his place and we were off again with Weisser taking the vocals on Dindi. 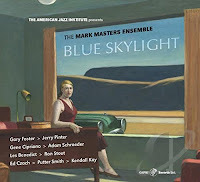 The double alto horns – Jude Murphy and Rachel Richman – took on Michael Brecker’s Midnight Voyage with Messrs Weisser and Ray Johnson in support. 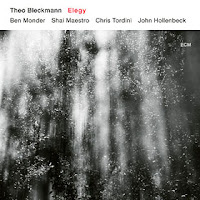 The inevitable round of solos can make for a frenzied atmosphere and it was down to Richman to bring about a more relaxed vibe on perhaps the tune of the night – I Thought About You (Weisser muted, Murphy on flute). It has to be said that singers are hanging on in there a little longer these days. I know Al only made it to 76, which had me looking over my shoulder, but I'm not a singer. However, Buddy Greco was and he departed at 90. As was Barbara Carroll and the singer/pianist made it to 92. I never got to hear her live, or even pick up an album but I knew the regard in which she was held amongst her peers. Listening here, I know now what I've been missing from a woman who was both a singer and a pianist and a Sondheim interpreter. 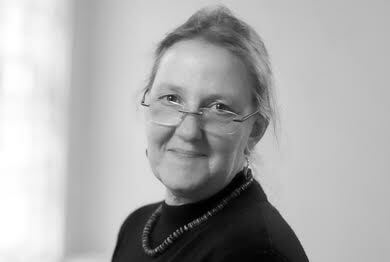 Barbara died on Sunday, February 12 aged 92. Sadly missed - a star. What else but All the Things You Are which I can see becoming my Summertime. 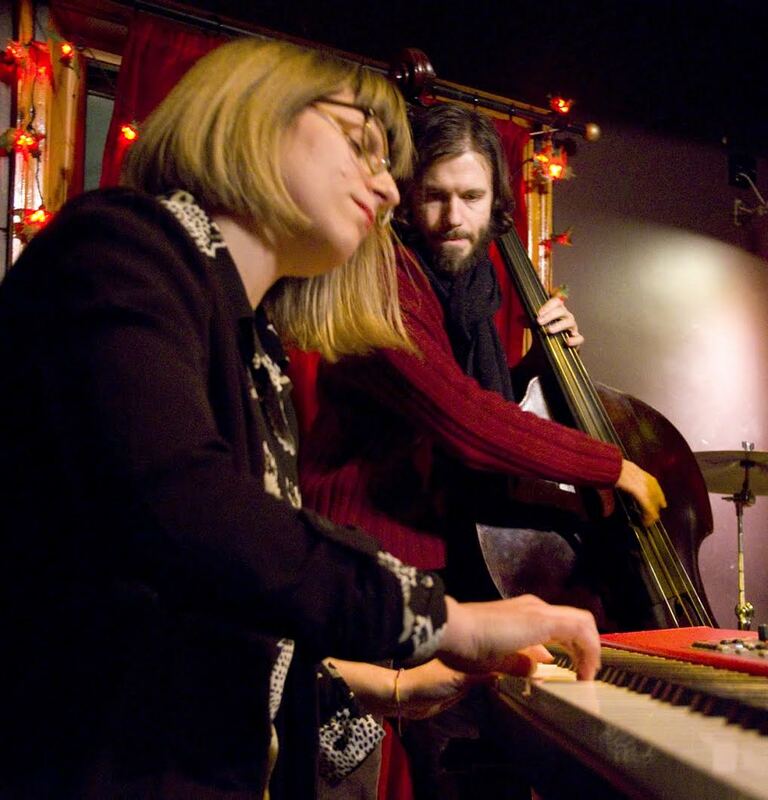 Bass, drums and piano were joined by tenor and alto for something that sounded like Witchcraft. Having played it with Alan Barnes in Darlington on Friday, number one son wasn't going to miss out on Donna Lee which had the horns making sterling efforts to keep up. Solos from tenor and alto but it was the guitar that brought the first solo applause of the evening, who then demonstrated his much-improved comping during an impressive piano solo. This is generally a Durham student affair but all concerned - students and venue - were very welcoming of the local yokels, Francis already getting himself noticed, Ben Lawrence warming up on the sidelinesand one Whiplash Mackellar en route. 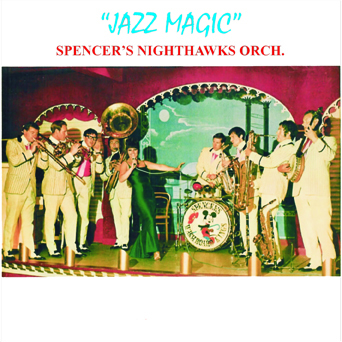 Bob Wade (trumpet); Jim McBriarty (clarinet/alto/vocal); Lawrence McBriarty (trombone); Brian Bennett (banjo/leader); Bill Colledge (bass guitar); Fred Thompson (drums/vocal) + Jess McConnell (vocal ). I'd spent the afternoon on the operating table at South Tyneside General - a funny way to spend Valentine's Day. Normally, I'd have stayed home to recuperate but, having set the wheels in motion for the VCJ to play a gig at McConnell's Gin and Ale House, I wasn't going to let Carpel Tunnel Syndrome keep me away. 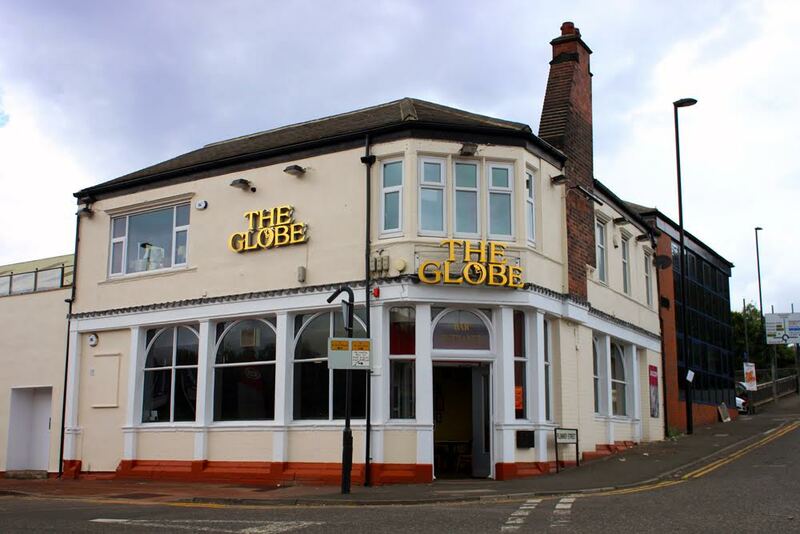 Saturday Night @ The Globe - a Must Be There Occasion! 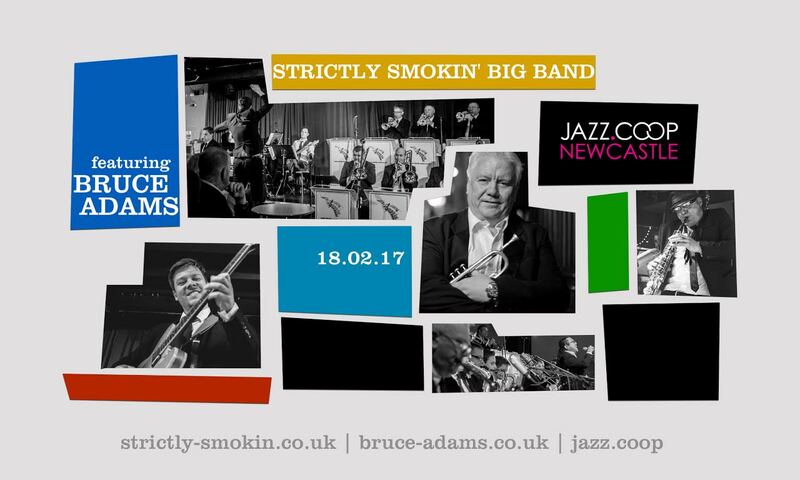 Special one-off gig with jazz trumpeter Bruce Adams as guest soloist with Strictly Smokin' Big Band. Not only is Bruce one of the jazz scene’s most dramatic and stimulating performers, he is also a tremendously affable companion. A concert fronted by the Glaswegian is a happy and riotous event. 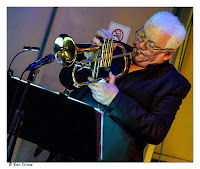 Adams has been a regular jazz poll-winner, and with his spectacular range and power on trumpet, he has been in demand as a lead, and jazz man for decades. 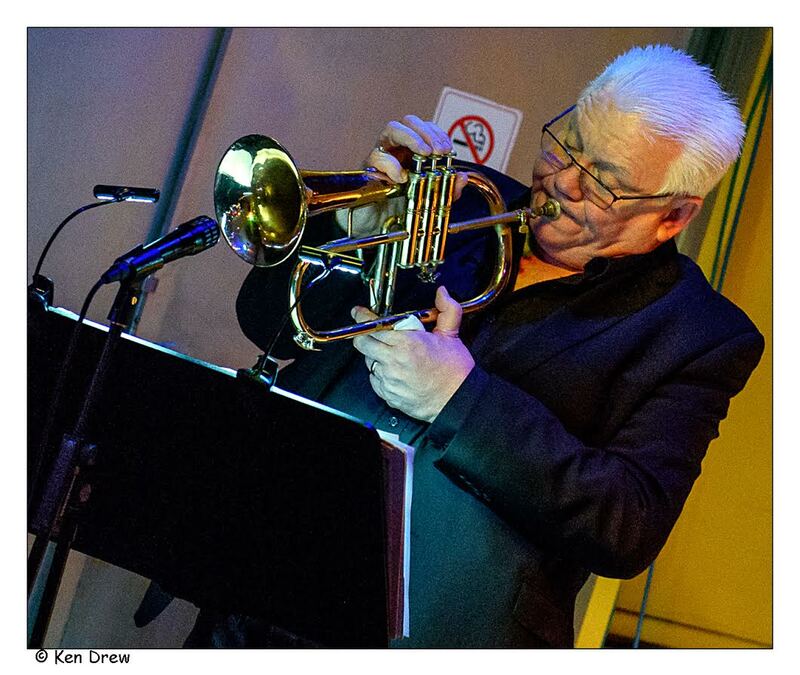 Bruce has often worked as a special guest soloist with both the Scottish Radio Orchestra and the BBC Big Band, so this gig with Strictly Smokin' will be something else: big band + big Bruce... watch out! 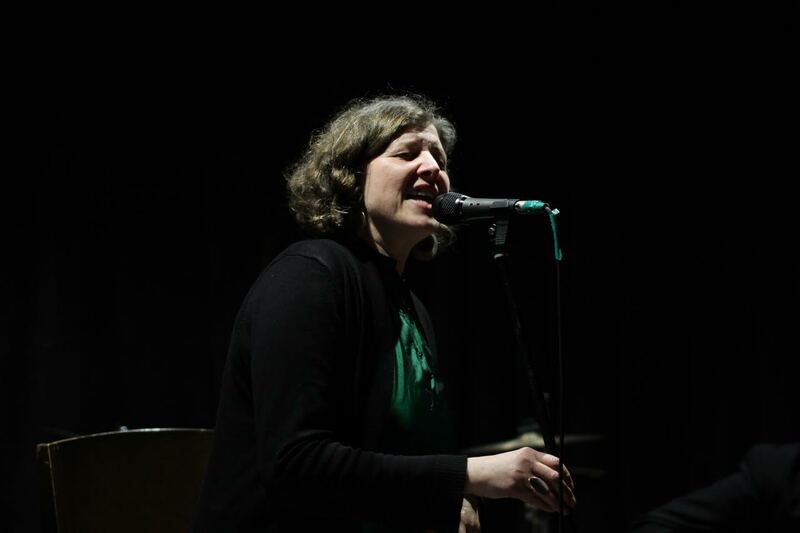 Jazz guitarist, academic, composer and trade union activist Dr Kathy Dyson is standing for General Secretary of the Musicians’ Union in the upcoming election. She is the first and only woman ever to do so in the 123 year history of the union and is challenging current Assistant General Secretary Horace Trubridge for the post. Kathy is standing because she believes the union has to change in order to meet more effectively the unprecedented challenges we are now facing. (Review by By Steve H/Photos courtesy of Ken Drew). Saxophone quartets don’t come round very often so it was no surprise to see a large audience assembled at The Bridge on Sunday night. 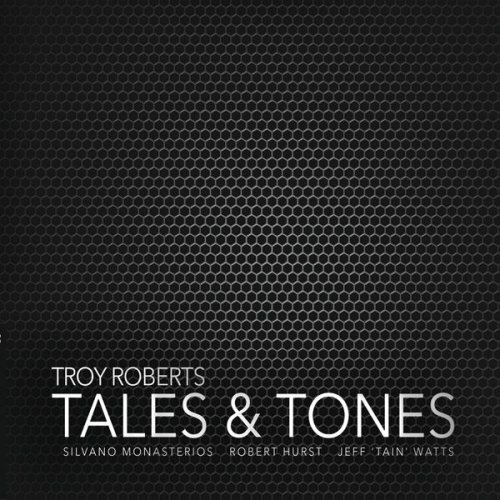 The structure allows the interplay between the ranges of saxophone – baritone, tenor, alto and soprano to provide a fascinating rhythmic and harmonic canvas. Al Jarreau died on Sunday, February 12, aged 76. One of the most innovative of singers, boundaries meant nothing to him as proved by his unique achievement of winning Grammys in 3 different categories - Jazz, Pop and R & B.
I never managed to catch him live, however, I do have the 5 CD set: Al Jarreau - Original Album Series. The equivalent of 5 LPs - We Got By; Glow; All Fly Home; This Time and Breakin' Away. All classics that will be on my turntable tonight. 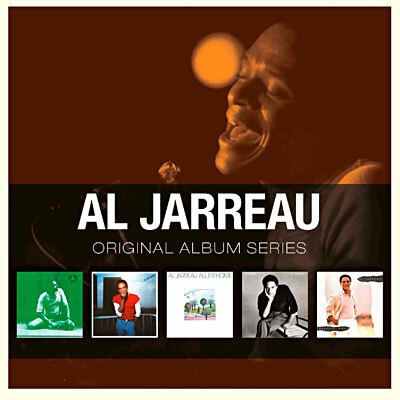 Did Al Jarreau ever play Newcastle. If he did then I have no excuses for not seeing a legend who, ironically, announced his retirement from touring only a few days ago. 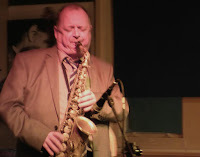 Iain Dixon (sax), Malcolm Edmonstone (piano), Mike Walker (guitar), Steve Watts (bass), Steve Brown (drums). Insomuch as I still have (or ever had) such things, Mike Walker is probably the nearest thing I have to a current day Jazz hero. Normally I'm perfectly happy to chat with the stars and generally make an a$$ of myself, but I kept a reverential distance from him. The first piece had the formidable sax/guitar frontline playing the head, the rest equally strong and we were straight into a Mike Walker solo, then alto, some tasty piano dipping in and out throughout. 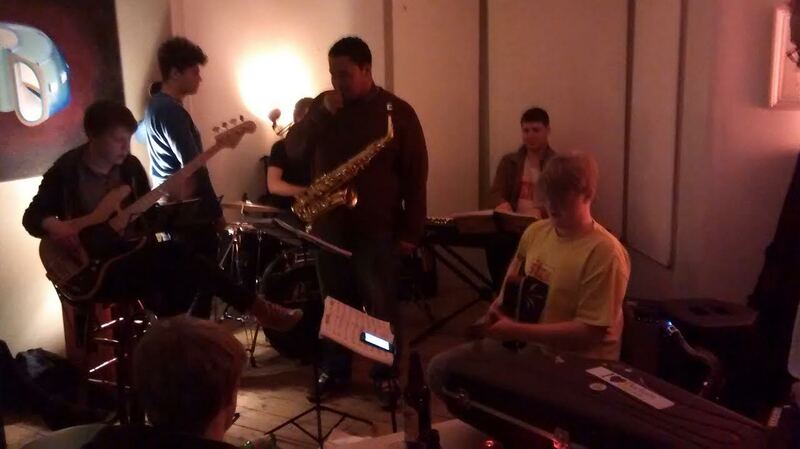 Bass solo and fours with sax, guitar and piano, Walker changing the sound each time with his box of tricks. 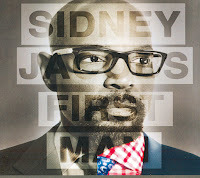 This is the second CD from Los Angeles singer, songwriter and arranger, Sidney Jacobs. Although a trained psychologist, Jacobs has always been interested in music, first singing as a child in a Presbyterian Church choir, and subsequently influenced by gospel, soul, folk and R&B music. He has done classical and operatic singing and has performed jazz in Southern California. His voice has a rich resonant tone. 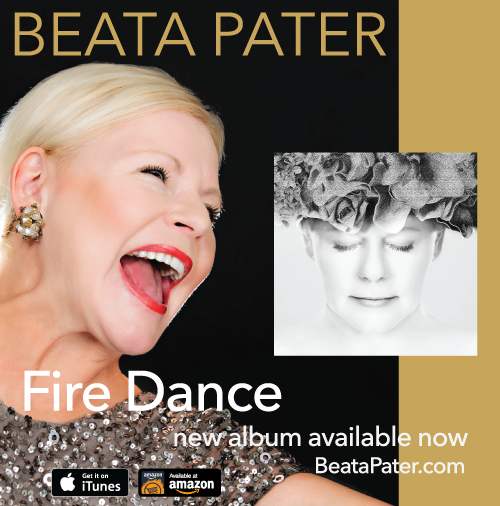 The songs on the CD include 7 original compositions, and standards by Rodgers and Hammerstein, Bill Withers, Kendrick Lamar, Sacha Distel and James Taylor. The band is a competent mixture of seasoned professionals and up-and-coming musicians. 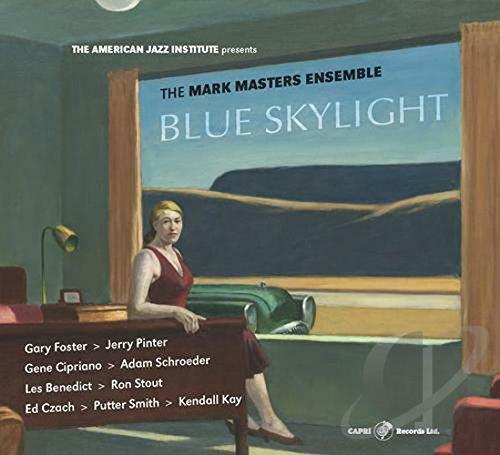 Mark Masters (arranger); Gary Foster (alto); Jerry Pinter (tenor/soprano); Gene Cipriano (tenor); Adam Schroeder (baritone); Ed Czach (piano); Putter Smith (bass); Kendall Kay (drums). On some tracks, Ron Stout (trumpet); and Les Benedict (trombone) replace Cipriano and Schroeder on the Mingus pieces. An album devoted to the music of Mingus and Mulligan had my mouth watering and my ears in listening mode. With the added attraction of an Edward Hopper painting on the cover, I knew this one couldn't be bad. It wasn't, it was seriously good! 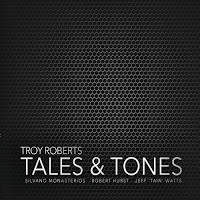 Masters has captured the mood of both jazz legends without plagiarism and, with the help of some superb soloists, created a masterpiece - no pun intended. Sleet, threatening snow, fell, making for a picture postcard backdrop through the windows of the Gala’s Studio Theatre. Tickets for this lunchtime concert sold out earlier in the week. The duo of Alan Barnes and Paul Edis playing a few tunes together guaranteed a full house with all seats in the one hundred capacity top floor Durham venue occupied in time for the one o’clock start. 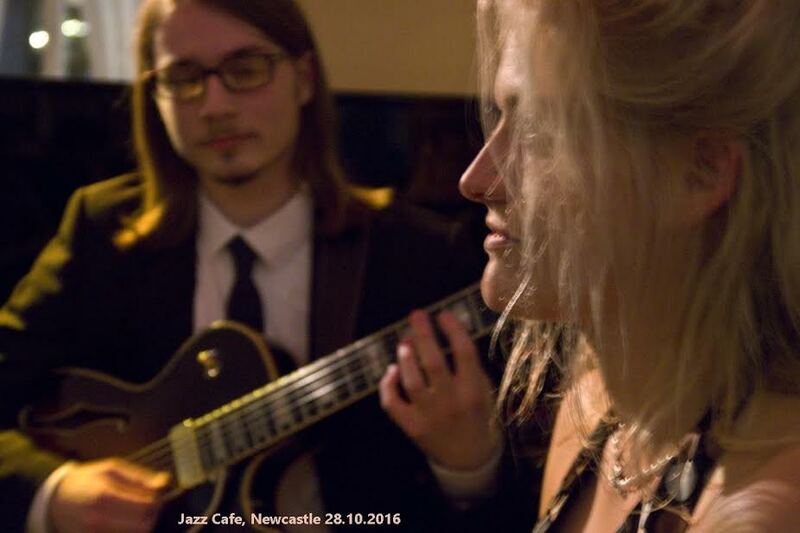 BABMUS is a new partnership between Sage Gateshead’s thriving music education set-up and Newcastle’s Jazz Café. BA and BMus degree courses are delivered at Gateshead (hence BABMUS) and Newcastle’s Pink Lane jazz venue has kindly agreed to provide a regular gigging opportunity to the student musician. The Jazz, Popular and Commercial Music degree course has produced a significant number of success stories with alumnus making their mark in an ultra-competitive music world. Niall Keatley (trumpet), Alan Thomas (trumpet), Andrew Sutton (horn), Amos Miller (trombone) & David Gordon-Shute (tuba). Onyx Brass is an established classical chamber ensemble approaching its twenty fifth year. 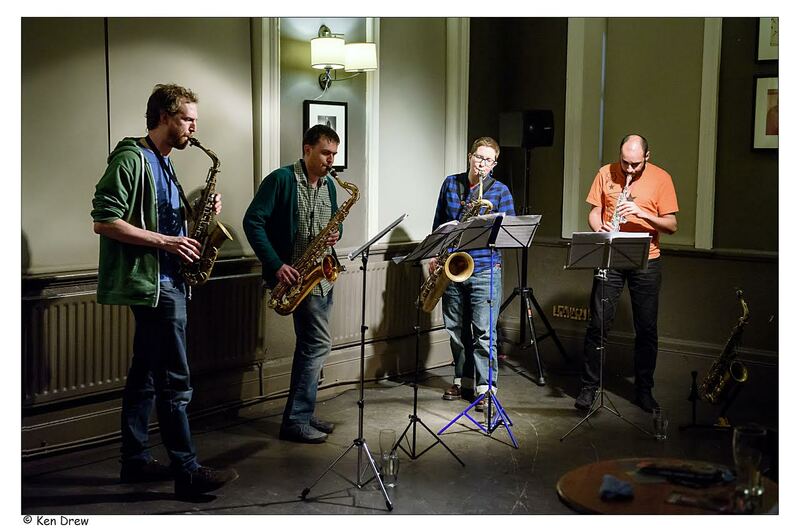 The quintet’s recordings are regularly heard on Radio 3 and a key component of the group’s activities is the commissioning of new work from composers working not only in the contemporary classical field but in the world of jazz and beyond. This King’s Hall lunchtime concert heard eight pieces, of which two featured students from Newcastle University’s Brass Ensemble augmenting the established quintet. The programme ranged from Monteverdi to Bach to Imogen Holst to contemporary figures working in the jazz world – Mike Walker and Jason Rebello. The quintet’s tuba player David Gordon-Shute introduced each piece in a relaxed yet informative manner. 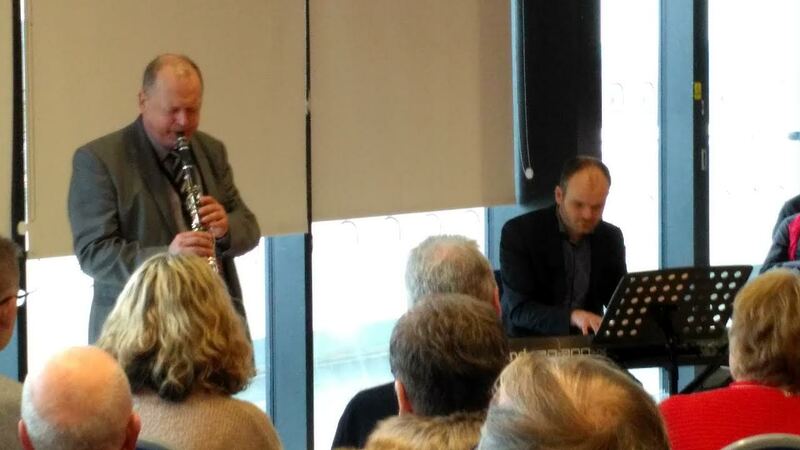 Not many jazz musicians reach the age of 100 but Svend Asmussen almost made it to 101 - almost! The virtuoso Danish jazz violinist died on February 7 only 3 weeks short of his birthday. He left behind a vast recorded legacy both in Scandinavia and in America. 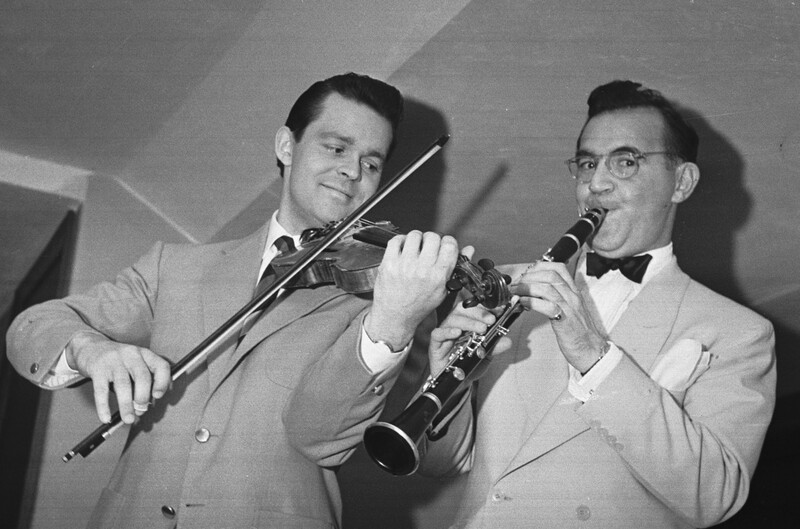 I have a DVD - The Last Performance of Benny Goodman - in which Svend is featured and he more than holds his own with the King of Swing. The DVD refers to it as being recorded at the Tivoli in Sweden but, on the many YouTube clips of the session, the venue is given as the Tivoli Gardens in Copenhagen which seems the more likely. He was a great player comparable with Grappelli and all the other top notch fiddlers and he recorded with several of them including Ray Nance, Jean-Luc Ponty, Stuff Smith and, of course, Grappelli. Musically active up until about 5 years ago when a stroke caused his retirement, Asmussen will be remembered as one of the all-time greats of his instrument. Sadly missed. Rest in Peace.